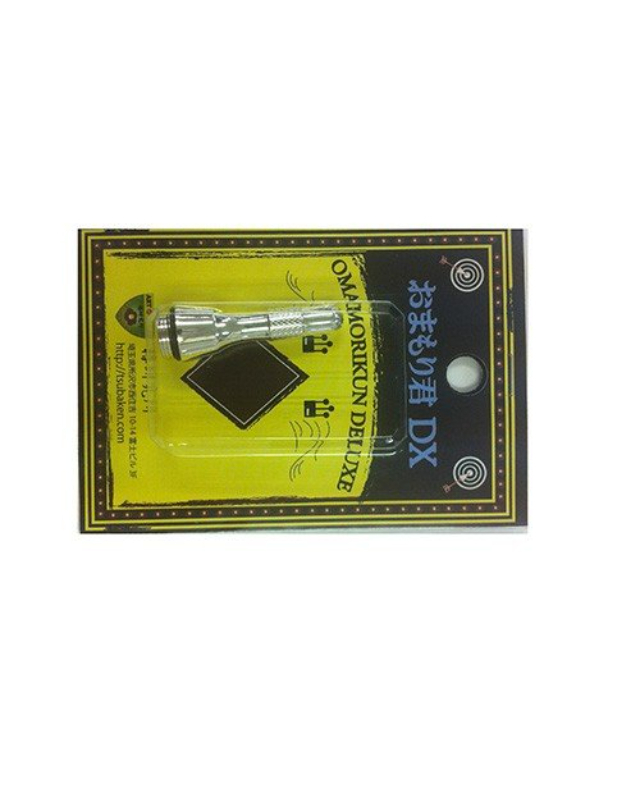 Omamori Kimi 2， Omamori Correspondence Table" Shimano (1000 to 4000 Series) Stella / Vanquish / ExSense LB S / Rarenium CI 4 + / Stellar SW / Twin Power / Axis / Flame Moon / Complex / Exense LB / Twin Power Mg / cardiff / twin power etc. * Shimano genuine parts (Handle fixing bolt for 05 Altergra 2500， handle fixing bolt washer for 05 Altergra 2500) are separately required for the following products. · SEPHIA BB: 2500 S， 500 SGH， · SOARE BB 30: 2500 HGS · 09 ULTEGRA: 1000， C 2000， 2500， C 3000， 4000， C 5000 · 07 ULTEGRA ADVANCE: 2000 S， 2500 S， 4000 S Daiwa (1000 series to 3000 series) Emeraldas Colossal 2508 RH， 2508 RHW / NEW Emeraldas 2506 · 2506 W Exist Hyper Custom 2508 / Exist Hyper Custom Body 2500 / Exod 1503 to 3012/10 Sertate 1500 to 3000 (Including Custom Models) / Exod Hyper Branchino Custom 2508 R / Exist Customs 2004 · 2506 / Exod Native Custom 1003 H / 07 Rubias 1003 to 3000 / Bladia 1503 to 3000 (Not available) / Moazan Blancino 3000 / Ignis 2004 · 2506/08 Ladybird 2004/08 / Preso 1003 / Rubias / Aegis / Ignis / Airy / Tournament series / LB Series etc. ※ 13 Can not be attached to Aegis 2506， Cardia， Cardia KIX， Freams KIX."